In the UAE, shopping is a favorite pastime for residents. All that buying creates a thriving market for second-hand goods, but do people really have the time and desire to sell their things? As the co-founder of Dubai-based startup Melltoo Marketplace, I would argue no, so we’ll sell your second-hand things for you. Creating this segment of our business was simply the next step in our plans, and a step forward on our path to revenues, a promised milestone at our seed round. Circa 2007, the pre-smartphone era, selling second-hand goods meant posting an ad on a classifieds website and fielding phone calls and emails from complete strangers. In fact, this is still the prevailing model with websites such as Craigslist and Dubizzle/OLX locally. However, the smartphone revolution has produced a spate of on-demand businesses that lets you use the smartphone as a remote control for your life. Press a button and a car picks you up, press another and you can get your groceries delivered, press yet another and the sofa you just sold gets picked up. Melltoo #HelpMeSell: How Does It Work? 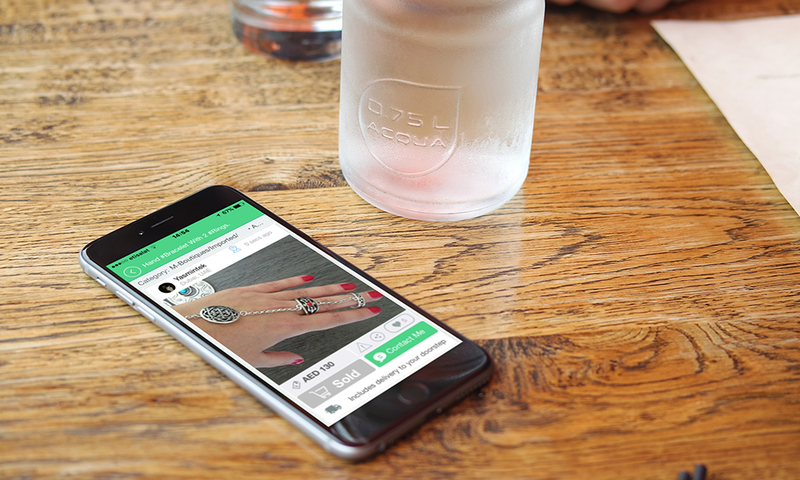 Selling on Melltoo begins with taking pictures of your stuff and posting them on the app. In a matter of seconds, your ad is live. You field questions from buyers via public comments as well as private in-app chats, which means no more phone calls and emails. Once a buyer pays for your item in-app, a courier picks it up and delivers it to the buyer, sparing you the trouble of arranging meetups. As soon as the buyer receives the item, payment is credited to your Melltoo wallet, ready to be spent in-app or withdrawn to your bank account. Melltoo is a marketplace; we are your partner in selling. We only make money if you sell, and so our job is to help you sell. This is what makes us fundamentally different, a representation of the future- the natural evolution of the second-hand marketplace that is made possible by smartphones and characterized by the changes in the way we interact with technology. We view this selling on-demand model to be the way of the future. “Who has time to deal with buyers calling and meetups anymore?” asks Morrad Irsane, my co-founder at Melltoo. “And most importantly, even if you have the time, do you really want to brave the Dubai heat and traffic to go sell something to a stranger who might not even show up? We get our laundry done via smartphones, order food via smartphones, so why not sell our stuff via smartphones? This is the on-demand economy.” How exactly are we different? Classifieds sell advertising- we instead sell a service, and that service is to help people sell their stuff. The most popular items on the app include designer fashion, mobile devices, and home furnishings. Melltoo also arranges for moving of large furniture and appliances, which solves a pain point in the second-hand furniture market. Moving furniture is typically cumbersome and expensive, but Melltoo provides a transparent flat price for moving all items sold in-app within the UAE. 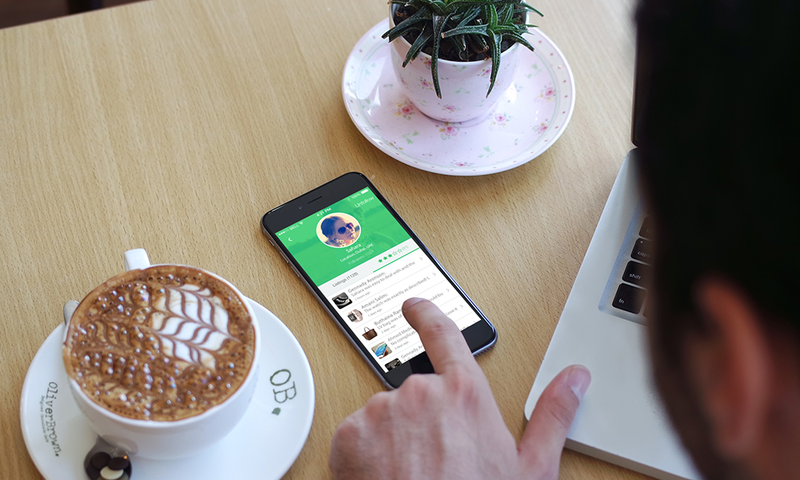 Melltoo first launched our mobile marketplace in March 2014, and our apps have been downloaded more than 250,000 times. 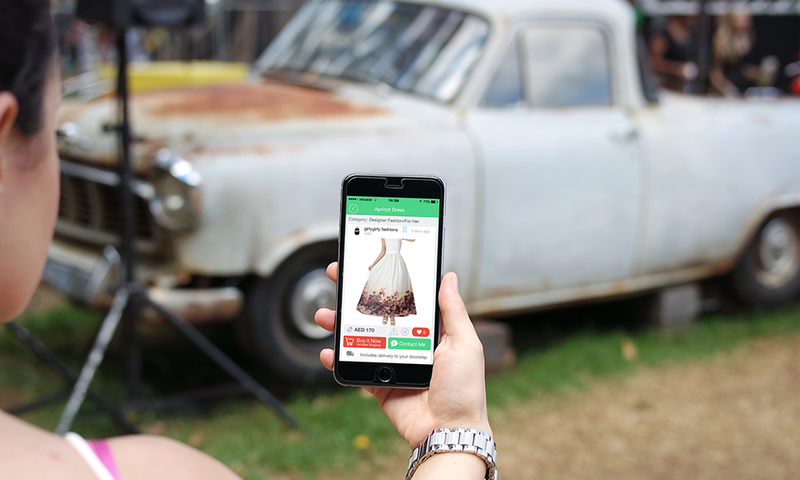 The app looks and feels like Instagram, and features quick product search and built-in chat between buyers and sellers. After raising a seed round of US$205,000 in April 2015, we built out the #HelpMeSell service that now allows people to buy and sell in-app on-demand. Since our beta launch in July, the response has been overwhelmingly positive. People love the convenience. Many of our users have told us that they could not imagine a service like this existed in the UAE. And because we act as the middleman to facilitate the transaction between buyers and sellers, trust is no longer an issue. All in-app transactions are backed by a money-back guarantee, so users can buy and sell with trust and confidence. Melltoo is now officially launching the #HelpMeSell service to the public, and we expect to change the way the second-hand market functions today. The growth in-demand has seen our startup moving to raise our second round of funding to improve and scale operations, as well as to continue to grow our existing user base. Funding at a seed level in this region is tough. But having raised our seed round and achieved the promised milestones, we've built credibility as a company, and this time round, investors are a lot more interested. We are getting significant inbound interest from investors, especially those with whom we've built a relationship with over our last 18 months in business. Currently, our team is looking forward to closing our round in the next several weeks, and getting back to the business of helping people sell on-demand. Watch this space!